Extruded brick is created by forcing a mixture of clay and water into a die, then cutting the resulting column into shorter units with wires before firing. This results in a sturdy, visually pleasing brick product that's great for a wide range of applications. 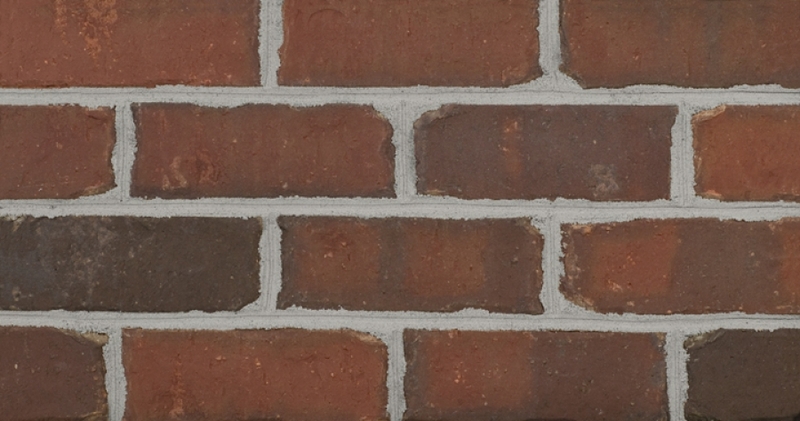 Glen-Gery extruded bricks are available in a variety of textures, with Marquette coming in a rough finish. The engineer version of this brick has a thickness of 3-1/2", a height of 2-3/4" and a length of 7-5/8"